I am finding that out! I have discovered I am an Iguana and other larger lizard person. 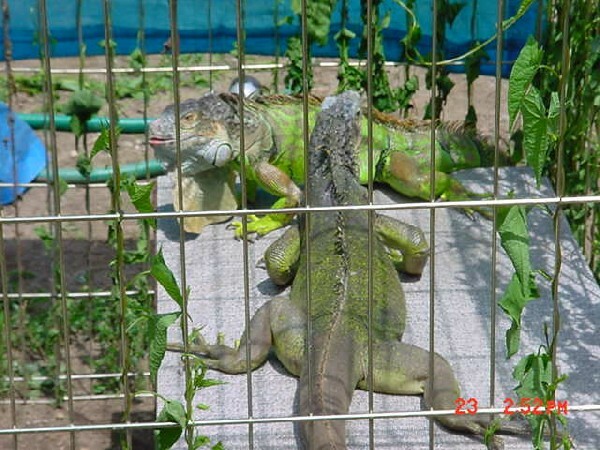 I do have the uro and beardie and I love them but I love the Iguanas and now Tegus too!!! I am so screwed arent I?